Barnard is planning to demolish Lehman Hall, a $150 million project that depends on the school raising enough money during an ongoing capital campaign. 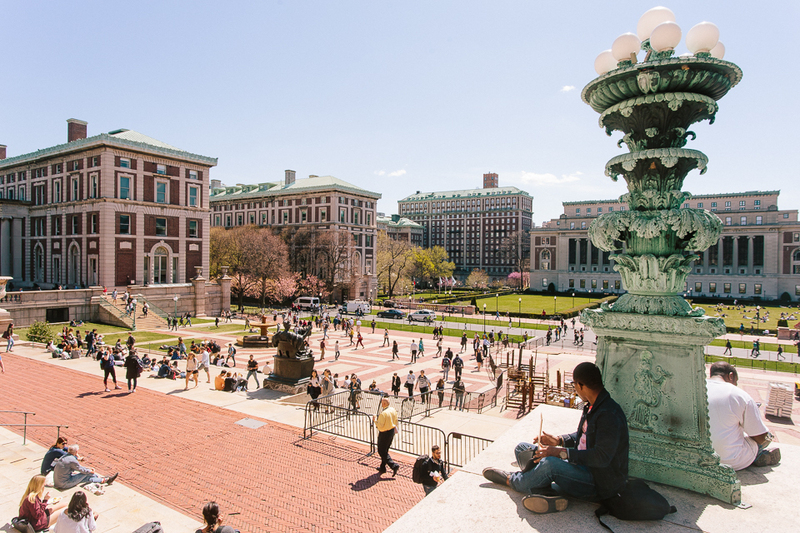 Barnard wants to demolish Lehman Hall and build a new 11-story library in its place, President Debora Spar announced Monday evening—but the approximately $150 million price tag poses some major financial hurdles. 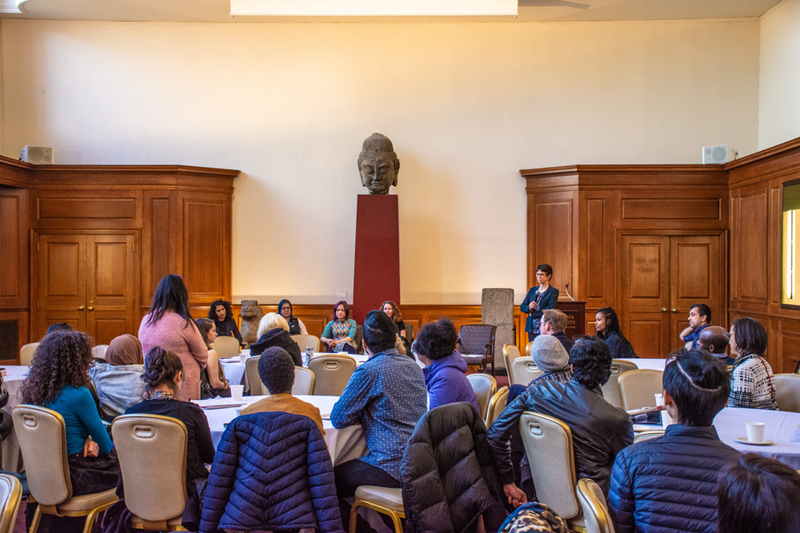 Spar broke the news at the Barnard Student Government Association meeting and said that because of the high cost, she is not sure if the plan is even feasible. The planning process for how to build the library has not yet begun, she said. "We are not going to move ahead with planning until we know we have the money in the bank," Spar said. "Once we clear that hurdle, then we will begin the planning process." Currently, Lehman, which houses Wollman Library and a number of faculty and department offices, stands at four stories tall. Spar wants to construct an 11-story library, the same height as neighboring Altschul Hall. "The most expensive parts of any building project are demolition and foundation work. After that, building the additional floors is not that much," Spar said. The $150-160 million figure includes the costs of inflation, contingencies, moving offices, and swing space. "We are trying to be as conservative as possible, which means using the biggest number that makes sense," Spar said. 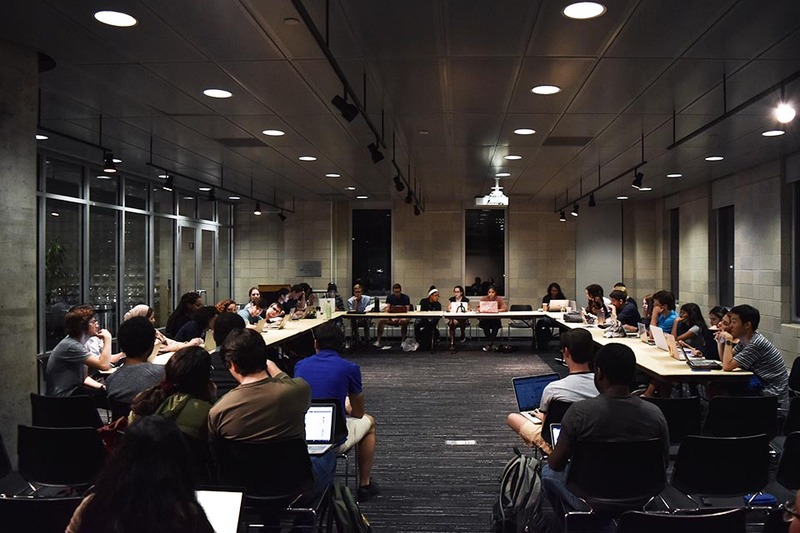 Spectator reported last February that an architectural firm was hired to assess Wollman Library's functionality for student learning needs and propose a small, medium, and large construction plan for the library. "It turns out that the most cost-effective plan, by any way you measure it, is the large option," Spar said. "In financial terms, it only makes sense to do something big." The other options would buy Barnard only 20 to 30 years before another expensive renovation would be needed. The "small" option, which included renovating the library internally without knocking it down, was rejected because there would be bigger renovation costs down the road, Spar said. 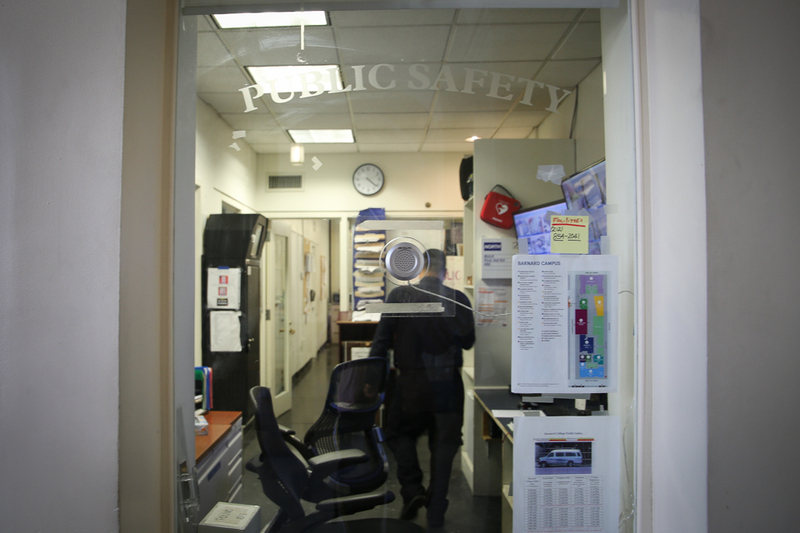 A Barnard spokesperson said that Lehman Hall complies with federal fire codes, the Americans with Disabilities Act, and several other regulations, however "we would hope that any future building would not only meet code, but provide additional as well as technologically upgraded academic spaces for students, faculty and staff." The "medium" model—adding additional floors to the building without tearing it down—turned out to be the least cost-effective proposal. Spar said that the project will add classroom, conference, and faculty office space—square footage that Barnard currently lacks. While Barnard has the legal air space to construct a building as high as 44 stories, Spar said the administration would not consider a building taller than 11 stories. "If you built a building taller than 11 stories you'd really start to destroy the fabric of the neighborhood," she said. Despite the size of the building, there are no ambitions to grow the student body or faculty, she said. Student leaders at the meeting said they supported the plan. "I definitely think that 11 floors makes total sense," SGA Representative for Community Development Winn Periyasamy, BC '13, said. "We definitely need more spaces to study, more classrooms, and more space in the library for just books and resources. We have an amazing library and library staff, but more space is not a bad thing." "I'm really confident that the administration is going to be able to follow through with it," Periyasamy, a Spectator photographer, added. "I definitely think if we are going to be competing with other colleges on the same level, we need to upgrade," Class of 2014 President Aliza Hassine, BC '14, said. Lehman "is not conducive for group studying or anything that the 21st century students require of a library." "A lot of it looks to what students of this generation really need," Hassine, who participated in a student focus group with the building's architecture firm last year, added. Spar emphasized that these plans are all hypothetical because they are contingent on raising significant funds. "If we can't raise the money to do the full-on project, we'll probably clean it up, make it a little bit better, and continue with the Capital Campaign," Spar said. "We would like to do something big. We have to figure out what that is." "It's such a hypothetical at this point, only because the money has to come," Hassine said. "When it does get more concrete, I know there's going to be a lot of student outreach." Correction: An earlier version of this article stated that Lehman does not comply with federal fire codes, the Americans with Disabilities Act, and several other regulations. Spectator regrets the error.